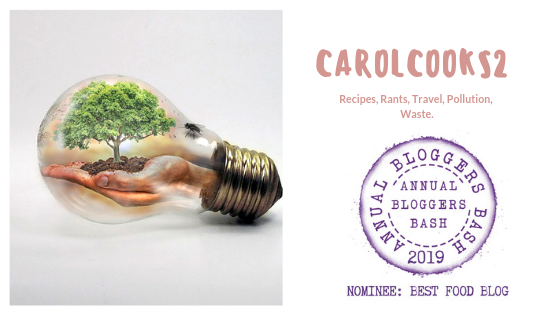 Smorgasbord Blog Magazine – The Food Column with Carol Taylor – Favourite dishes of 2018 | Retired? No one told me! always get them here. That has now changed due their growing popularity and they are sold everywhere here now. This entry was posted in Authentic Thai Recipes, Banana espresso smoothie, Beef Rendang, Carol's Cookery Column at Smorgasbord Magazine, Cooking from scratch, Uncategorized and tagged Authentic recipes, Beef Rendang, Carol Cooks 2, Carol Taylor Food Column, Cauliflower pizza base, Cooked from Scratch, Phad Thai, Rujak Sauce, Smoothies on January 9, 2019 by CarolCooks2.